Get up to $10,000 in your pocket today! A title loan from Care Cash Express can provide quick money when you need it the most. If you own your car and have a free and clear title, we will lend you up to $10,000 (depending on its value) for your title. The vehicle will remain in your possession and you can get the cash you need the same day. When you are ready to receive a title loan from Care Cash Express, stop by one of our stores with your car and clear title. Bad credit is okay. Care Cash Express can give you a title loan whether you have good credit, bad credit, or no credit. We simply will appraise and value your vehicle. At this point, the title loan amount is determined. 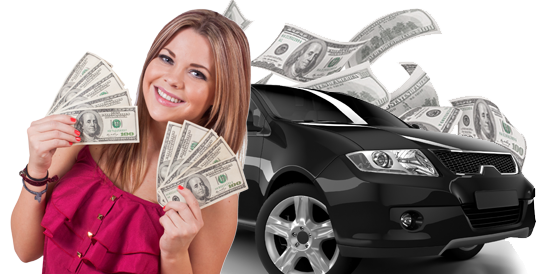 We will give you the cash you need, and you will get to continue driving your car. Once you’ve paid back your loan, Care Cash Express releases the lien on your vehicle and you get your title back. 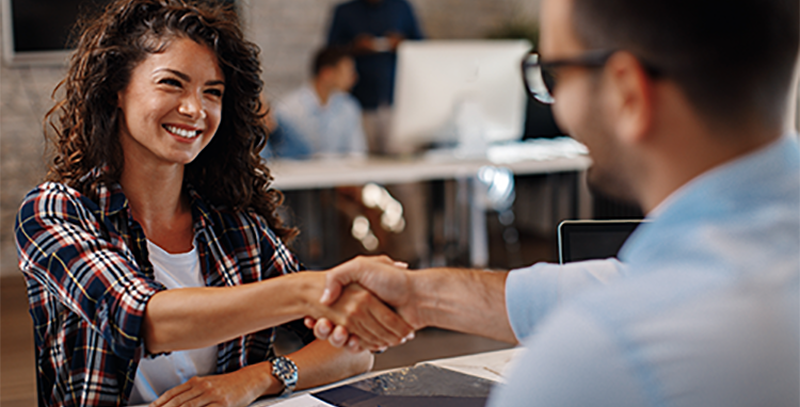 Care Cash offers some of the lowest title loan fees in the industry, while continuing to provide superior customer service to our customers. If you don’t have a clear title, that’s not a problem! 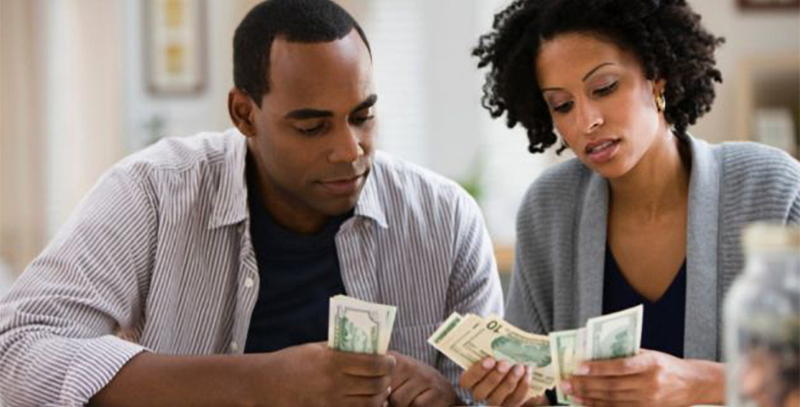 Apply for a cash advance or payday loan and you will still get the money you need.